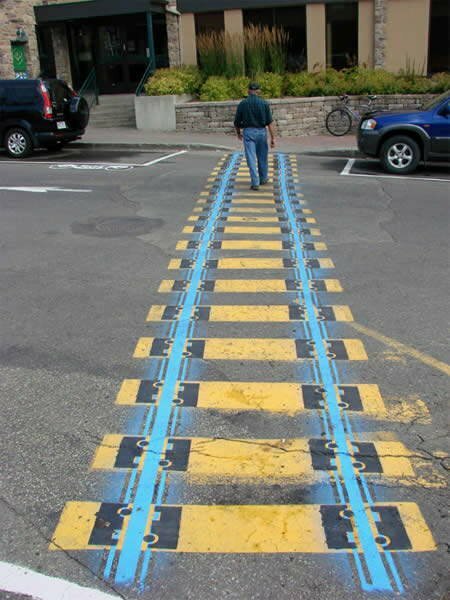 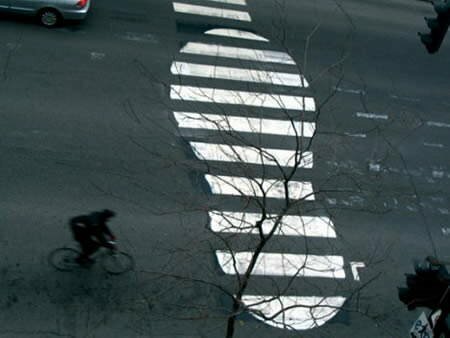 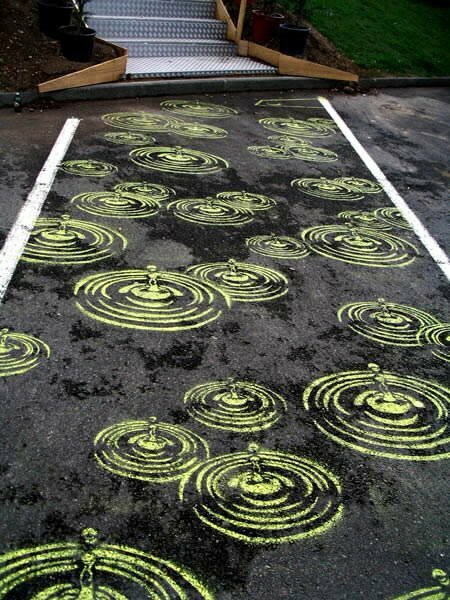 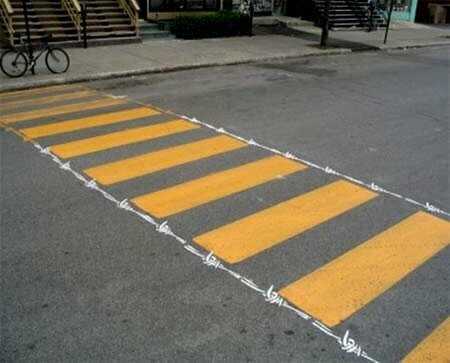 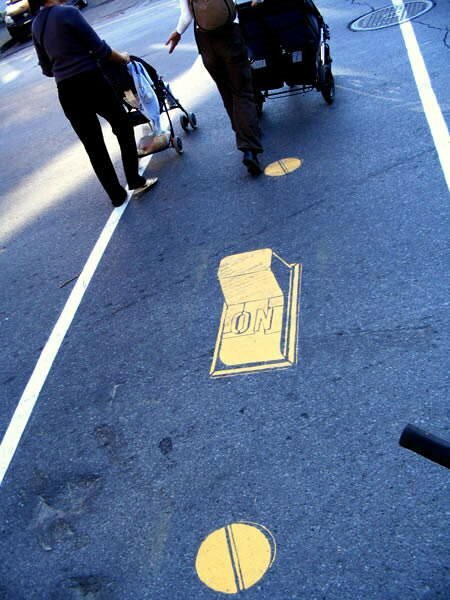 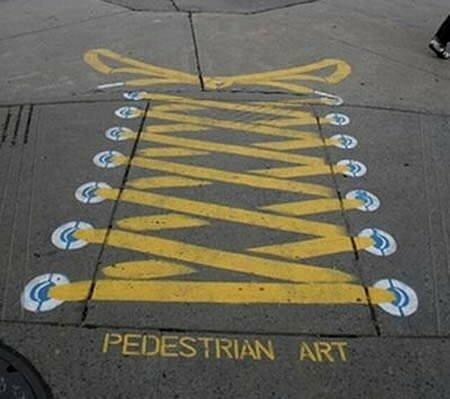 Artist Peter Gibson --aka Roadsworth, often referred to as Canada's own Banksy-- creates fascinating artworks over pedestrian crosswalks. 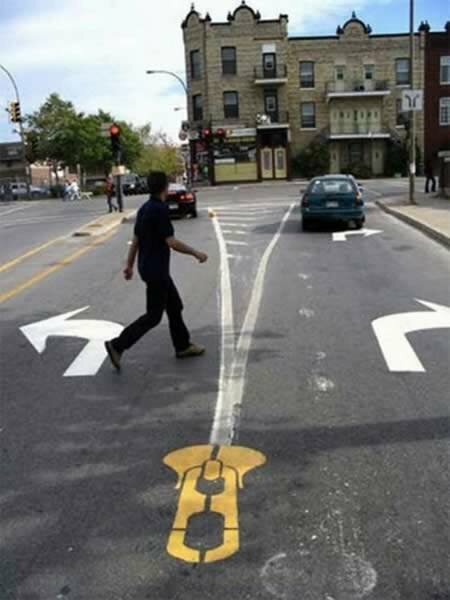 A direct response to what he calls the 'car culture' that has gotten him into trouble with the law --he was arrested and charged with 53 counts of mischief--, he began painting the streets of Montreal in the fall of 2001 and received almost universal praise from the public for questioning the impact of our dependency on automobiles on society. 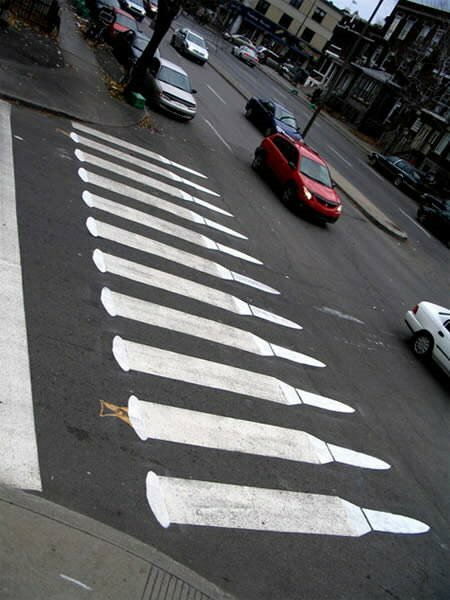 Meet some of his finest works.